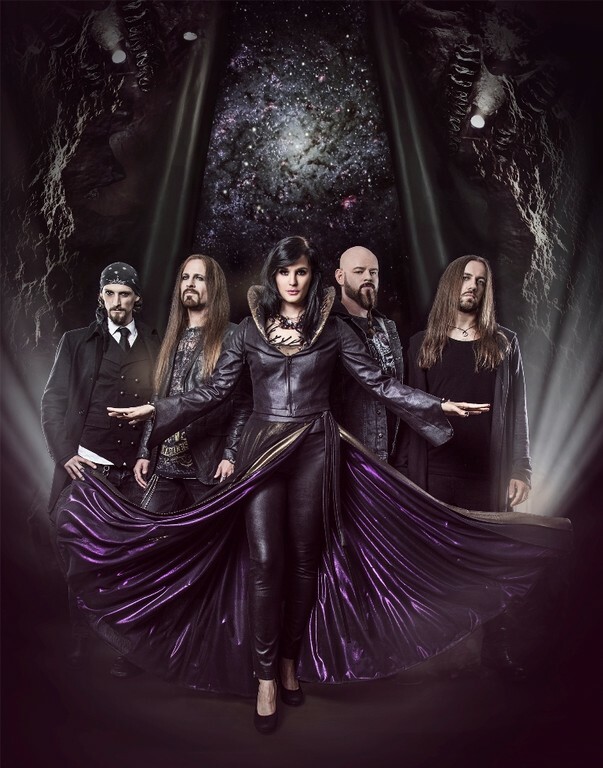 As XANDRIA callout the new album released at this January, named "Theater Of Dimensions", we had the opportunity to speak with a singer Dianne Van Giersbergen, which is with the band since 2013. More about the first released song named "Call Of Destiny", about their plans to the future and why is this song special for her, read the interview below. 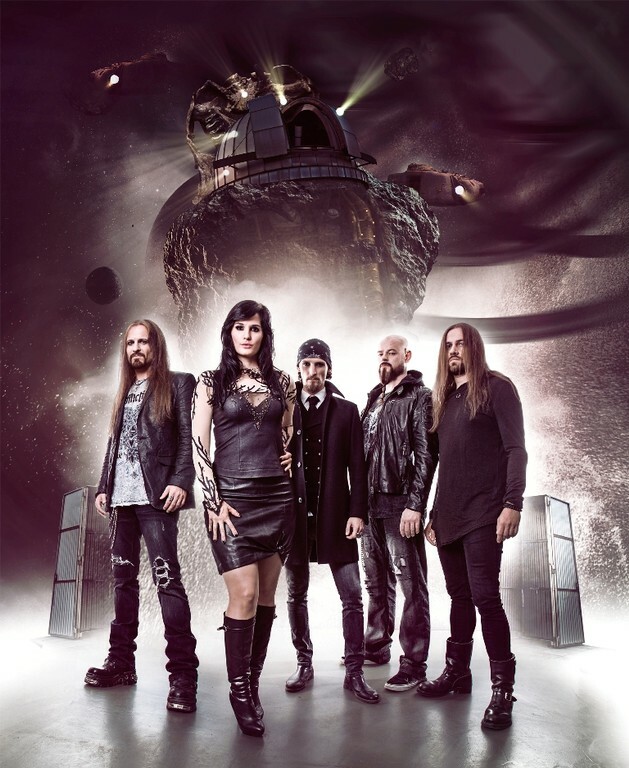 Xandria gave the information to the public, that You will be a new singer of the band. Who came to you with this idea? Did you make your decission immediately? - I can tell you, when they saw me/heard me, they thought I might be interested in their kind of music and ask, If I would like to sing with them, so we spoke a lot, and that´s it, here we are J It took me a while to decide, I wanted to make sure, that it is me, what they was looking for, that the boys go along with with one and each other. So I...make the decision with them. It was really about few weeks. It is a bit difficult to select of a genre of your music. There is a bit of gothic, doom, symphonic and rock as well. Whad would you say, what kind of metal is it? 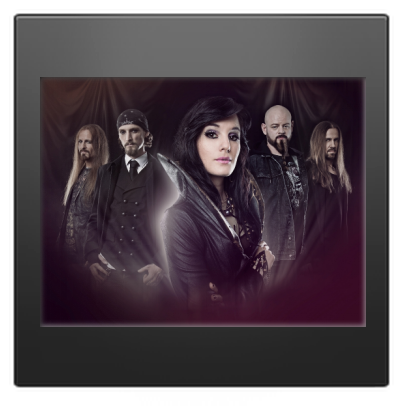 - I would say...symphonic metal, yeah...symphonic. You have released new album At the 27th. of January, named "Theater Of Dimensions" from which the first song to hear vas "Call Of Destiny". What was the reactions of your fans and the others...? Can you tell me why have you chosen right this song? Is it any special song for you? - Well for me is special, because I wrote the lyrics for this song and thet makes me feel it more, when I sing it. And the reactions of the internet are very possitive, it seems that a lot of people like the song very much and the video as well. 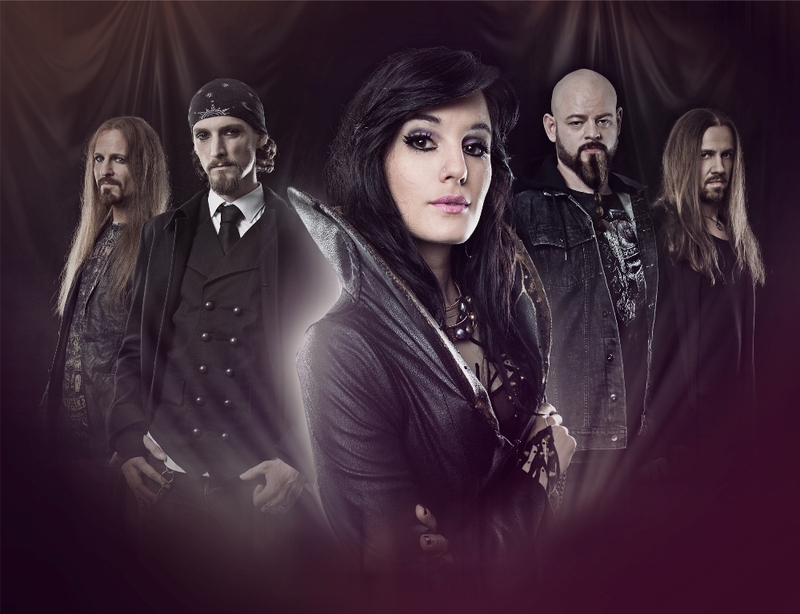 Xandria has concert at Slovakia at the end of 2014. How it was for you? - Slovakia? I am really sorry, but we´ve play at so many places, I cant remember right now (laugh). But I am pretty sure it was great! Are you planing some concerts at Slovakia again? Can you tell us more about your plans for the future? About new albums, songs, concerts? - We are planing to make new album, new songs ad then spread our music worldwide! You have to live the music, it is allmost impossible to spred your music for free, but the best way is thru the concerts. Where did you enjoy the show most? - I just love it everywhere, everywhere where are fans we really enjoy the music. At the end of this interview, I would like to ask you for a message for your fans at Slovakia! - Let me just say to everybody big thank you for support us, to listen to out music and we hope to come to visit Slovakia!